Web Design Manakin Sabot VA | VISIONEFX creates web design to small business throughout Virginia. 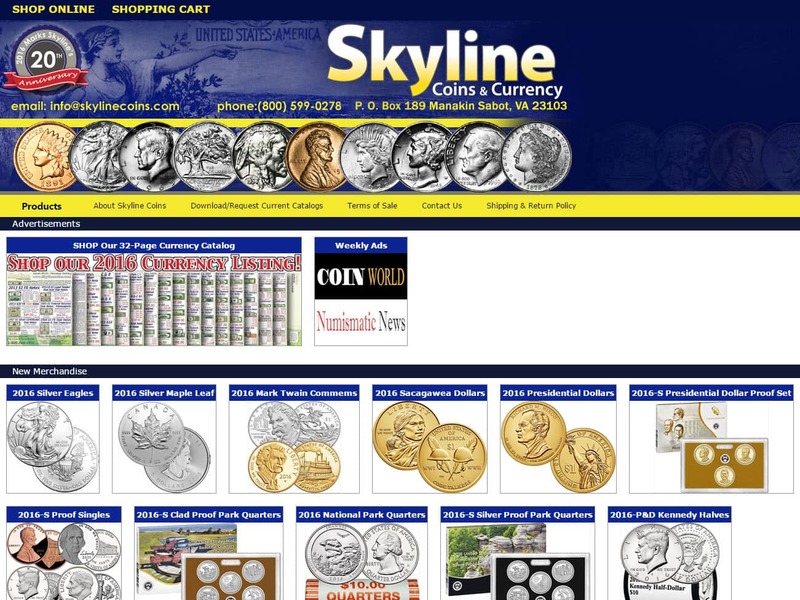 The Skyline E-Commerce website was developed using advanced jQuery for linking catalog images linked hot-spots. The web development is all original custom coding in ASP NET. This is a one-of-a-kind e-commerce website system that allows the company to display the same online catalog images that customers are seeing in print.When searching Web Design Manakin Sabot – Goochland County VA look no further than the web design experts at VISIONEFX. VISIONEFX, a Web design company based in Virginia Beach, VA providing some of the best web site design services in the Mid-Atlantic region of the USA. Our company provides services to national companies as well as businesses. Our services include; cOther services include Joomla web development, SEO and web maintenance services. Call: (757) 619-6456 or info@visionefx.net. VISIONEFX will take your new website and web design Goochland County Va to a whole new level of excellence.